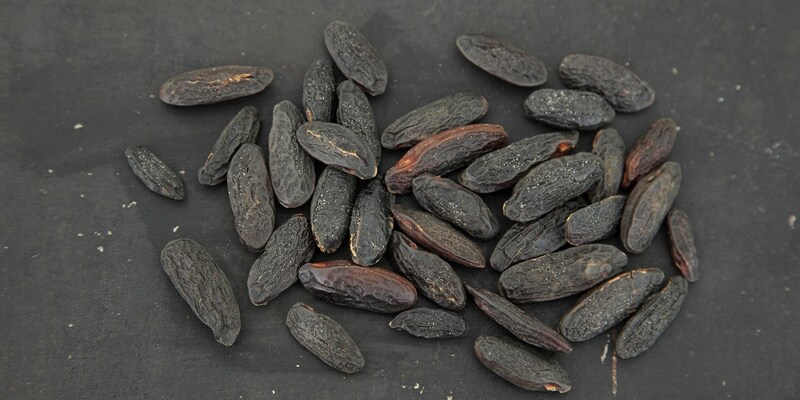 The tonka bean is an exotic ingredient. Grown in the North-East region of South America, it is found on the flowering cumaru tree, mostly found in Venezuela, Guyana and Brazil. With its strong aroma - heady vanilla, oily clove, magnolia and sandalwood notes, the tonka bean has been used in the perfume industry for years. Recently, it has begun to be used in cooking. Chefs have fallen in love with this ingredient in recent years, as this collection shows. From Matt Gillan's stunning tonka bean panna cotta, to Paul Foster's whipped sea buckthorn dish, this is an ingredient that adds a complexity that is hard to beat. It is also a winner in cocktails - check out Anna Hansen's tonka bean sour for a boozy treat.